originated from the country of Australia, and DWNTWN got the crown warmed up, with both giving a wonderful performance. Finally, the lights went down and the indie rock band Capitol Cities came out with their mac computers and guitars, what makes them a truly unique band, is Their trumpet player, Spencer Ludwig. Together they really had a refreshingly different tone which sets them apart from other indie rock bands. Capital Cities preformed 3 cover songs, Prince’s “Nothing Compares To You”, “Staying Alive” by the Bee Gees and, “Celebration” by Kool & The Gang. They also played all their fan favorites, such as “Kangaroo Court”, “Love Away”, Patience Gets Us Nowhere Fast, and of course their hit song Safe and Sound” giving it their all they really gave fans an amazing a show. They finished the night again with Safe and Sound but with a remix version that was more techno sounding and turned the venue into a night club. The audience started jumping up and down cheering. They then they got off stage and wandered into the audience after which they returned onstage with a girl from the crowd who got to stay on stage while the band finished the song. 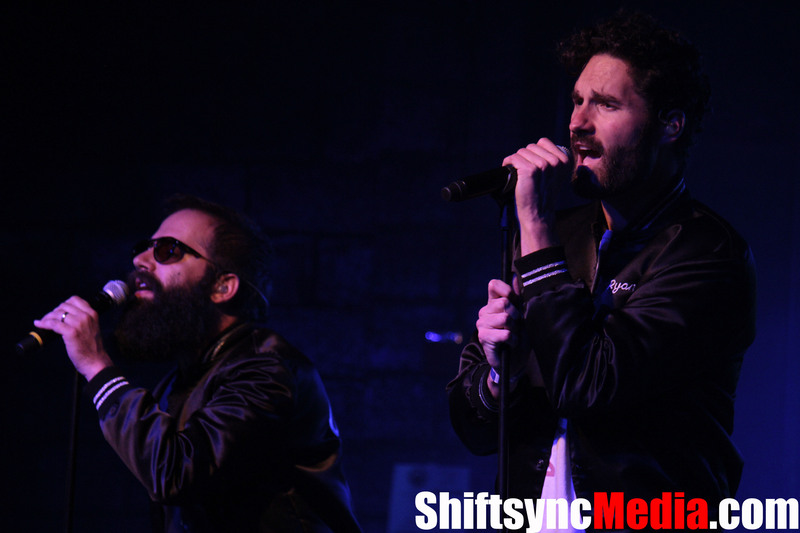 Capital Cities gave fans at the Ace Of Spades exactly the show they were looking for and hopefully they will be back soon for a third appearance. 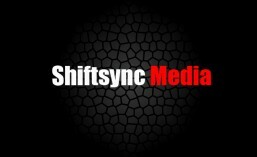 This entry was posted in Music, Reviews and tagged Ace of Spades, Capital Cities, Indie Rock, live shows, Music. Bookmark the permalink.